Is it black and white or color? Do you need finishing options like a sorter, hole-punch, an automatic stapler or the ability to saddle-stitch documents like small pamphlets? How much paper do you need to load? Do you require additional trays and paper capacity? Lease terms are typically 36 or 60 months. Like a car loan, this is the duration for which the value of the lease (often retail value) is amortized. Unlike a car loan (but very much like a car lease), you typically do not own the copier when the lease is up. You will need to either send the unit back (often at your expense) or buy it at the then-current value as determined by your lease paperwork. There’s no magic in calculating your lease amount, you simply need to know all the variables. 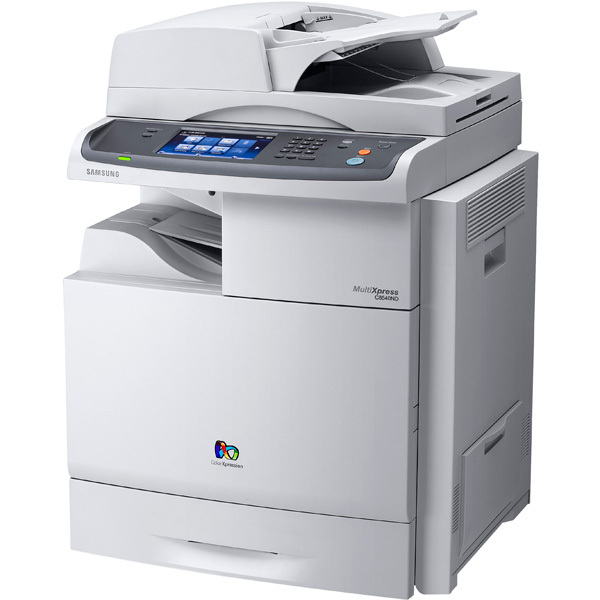 Your lease company will include all of the options you desire as part of the copier you are leasing (finishing units, paper trays, fax options, software upgrades etc.). This, along with the amortization table and associated fees, make up your lease payment. A typical lease amount can be estimated somewhere in the neighborhood of $25 for $1000 in the price f the copier or MFP for a five year lease. This means a device costing $12,000 will run you, roughly, $300 per month. There’s another factor we need to add into the equation of leasing a copier and that is the service contract. This service contract typically exists separately from the lease. This is kind of like buying a plan to keep your car in new tires and oil for the life of the lease. And, like a vehicle service contract, it also covers any required maintenance-and does so in-house. That means you’re never sending the unit out for repair. As you can imagine, for larger offices this peace of mid is why service contracts are so popular. About the only thing a service contract doesn’t cover is paper and electricity. The way a service contract works is on a “per click” basis. A “click” is a single one-sided print or copy. The service contract is an estimated amount of copies or prints you will make monthly and typically runs between $0.01 and $0.02 per click for black and white and between $0.05 and $0.09 per page for color. This can vary a lot depending upon the amount of pages you print each month. I figure if I give up my gym membership and focus on my steps to the copier daily, that can save us some money. Either way, at Bourke Accounting we always want to use state of the art equipment as it helps us service our clients in a more efficient and professional way, which gives us more time to focus on you. Come by and see us soon!